Mini trampolines There are 16 products. The stylish mini sports trampoline which blends in perfectly with your decor. 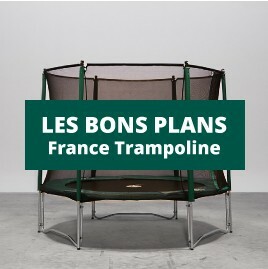 A high-end, mini-trampoline for a sporty and luxurious looking home.